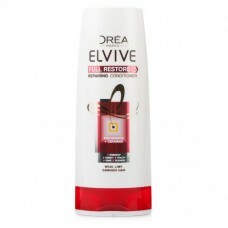 Help repair dry, brittle hair with this L'Oreal Elvive Full Restore 5 Repairing Shampoo. Specificall..
L'Oreal Elvive Full Restore 5 Repairing Conditioner is packed full of Pro-Keratin and Ceramide which strengthens and physically smooth’s hair fibres. 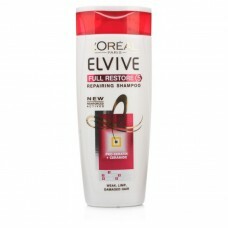 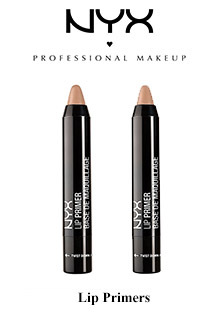 Combined with L’Oreal’s natural ingredients, it actively works to revitalise hair that has become dull, limp and lifeless. Simply apply after the use of shampoo and you will leave knotty unmanageable hair behind you and restore natural long locks that will continue to turn heads time and time again.